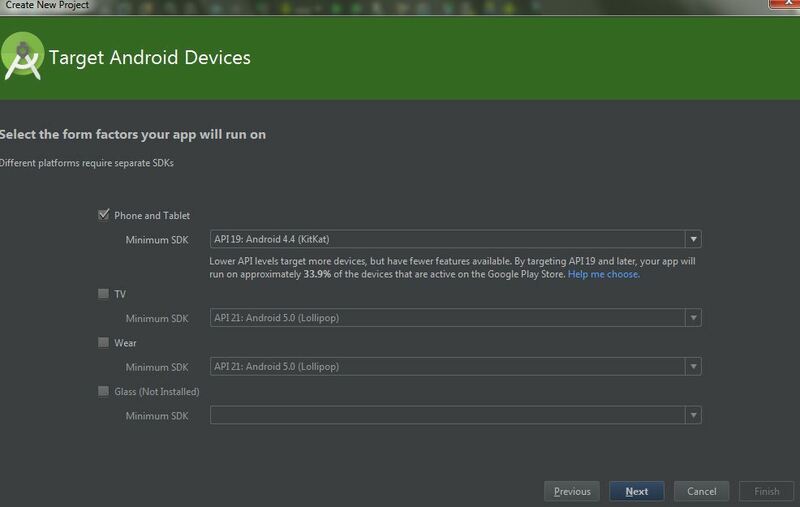 Step1:­ Create new project in Android Studio. string and can show it inside your application using WebView. 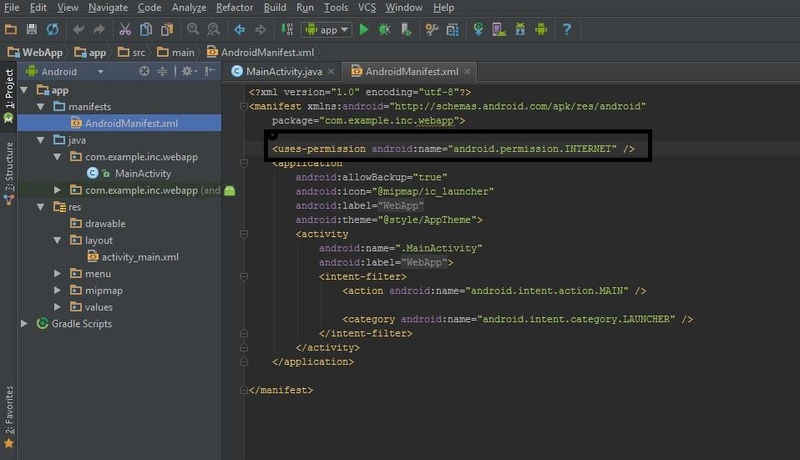 Step 2:­ You must add the internet permissions to your AndroidManifest file. 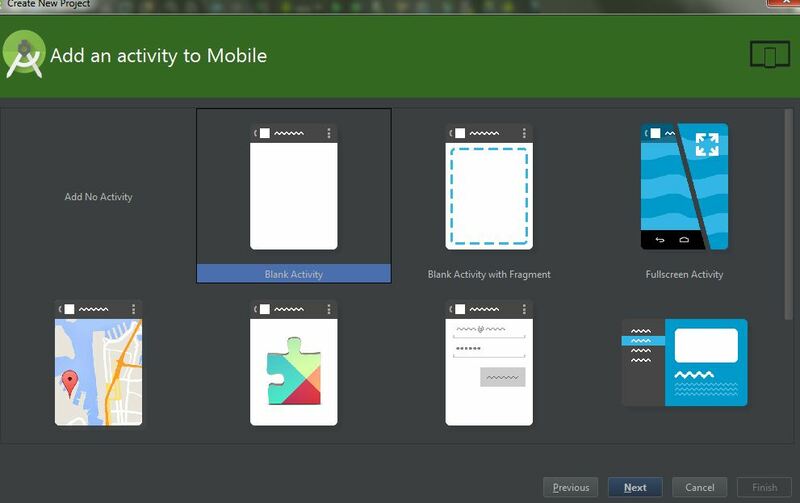 step 3:­ Adding a WebView to your Application. <WebView> element to your xml layout file. 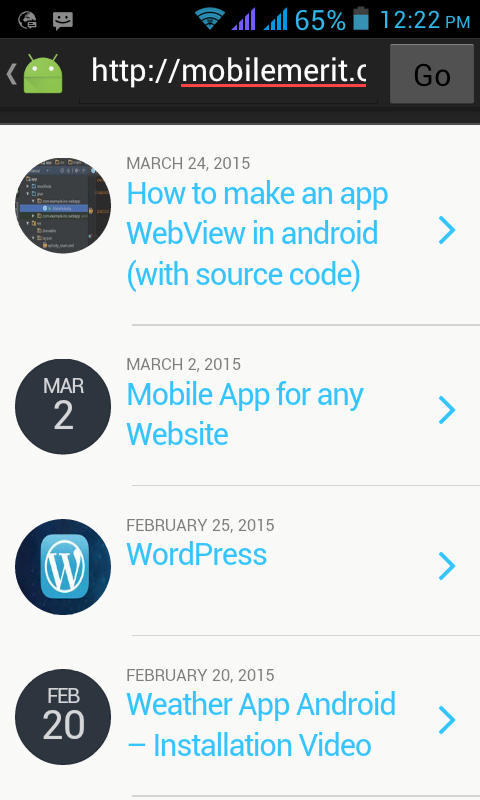 Step 4:­ Accessing the WebView from code. Step 5:­ Loading the url into the WebView. Load Web page in the WebView,use loadurl(). setMinimumFontSize(int size):­ Set the minimum font size. The default is 8.
gesture to play media. The default is true. setTextZoom(int textZoom):­ Set the text zoom of the page in percent. The default is 100. When the user click a link in the web page loaded into the WebView.the default behaviour is to load that URL of the link in the system Android browser.